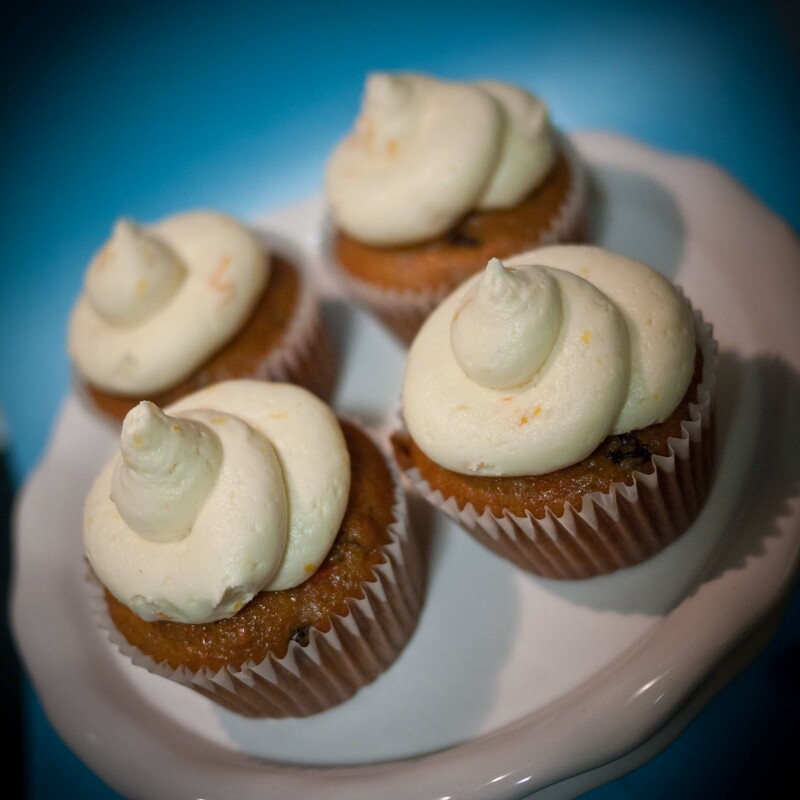 These homemade carrot cupcakes are topped with a fresh cream cheese icing, flavoured with lemon and orange zest. These can be made mini or regular size. 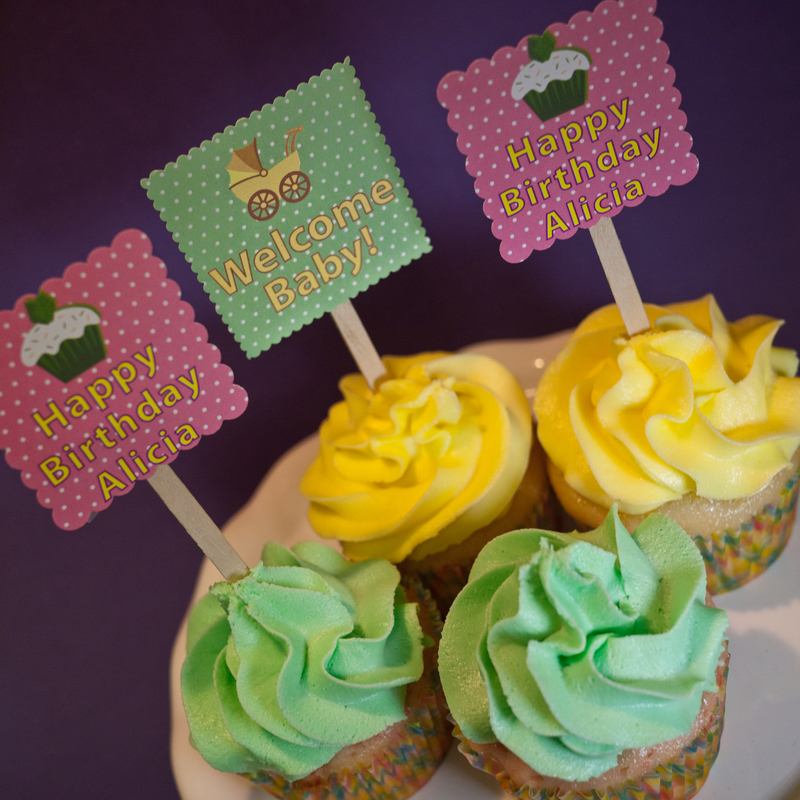 We can also decorate them with an icing carrot or a walnut. Posted in cupcake and tagged ajax, carrot, cream cheese, cupcake, icing, oshawa, pickering, toronto, whitby. Bookmark the permalink. 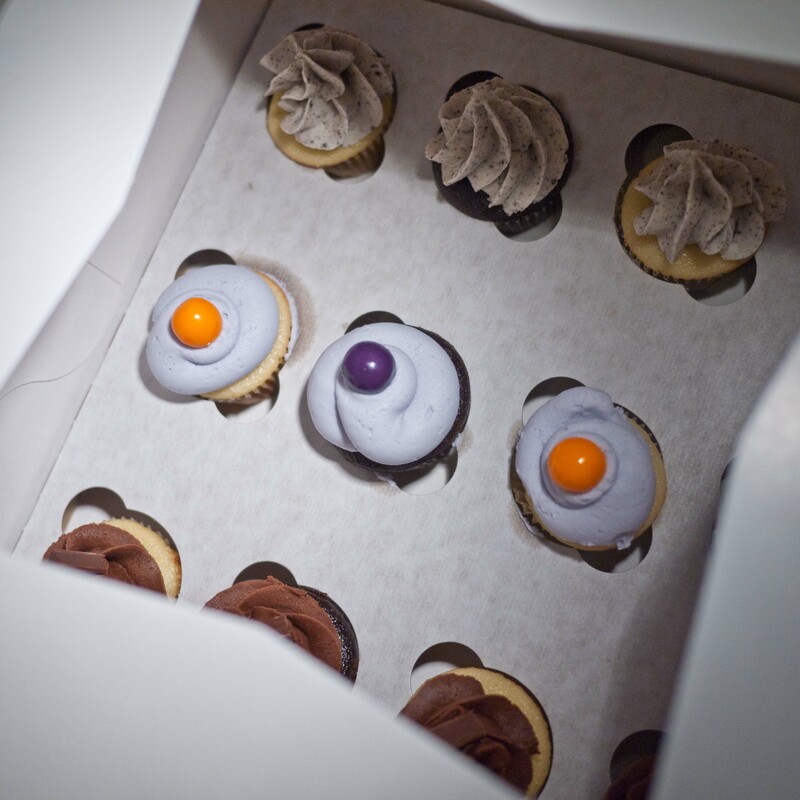 These little treats are shaped like cupcakes. 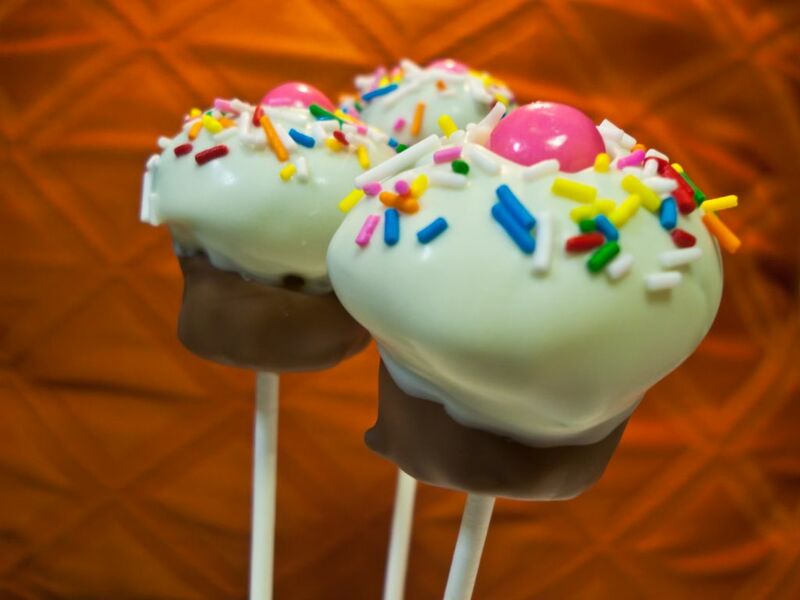 How perfect, cupcake on a stick! Posted in cake pop, cupcake and tagged cake pop, cupcake pop. Bookmark the permalink. Our bubble gum flavoured buttercream can be ordered on top of our chocolate or vanilla cupcakes and finished with a gum ball. Posted in cupcake and tagged bubble gum, buttercream, cupcake, icing. Bookmark the permalink. These cupcakes are topped with our vanilla buttercream tossed with cookie crumbs. It is the best way to have an Oreo…more fun filling with a little bit of cookie. 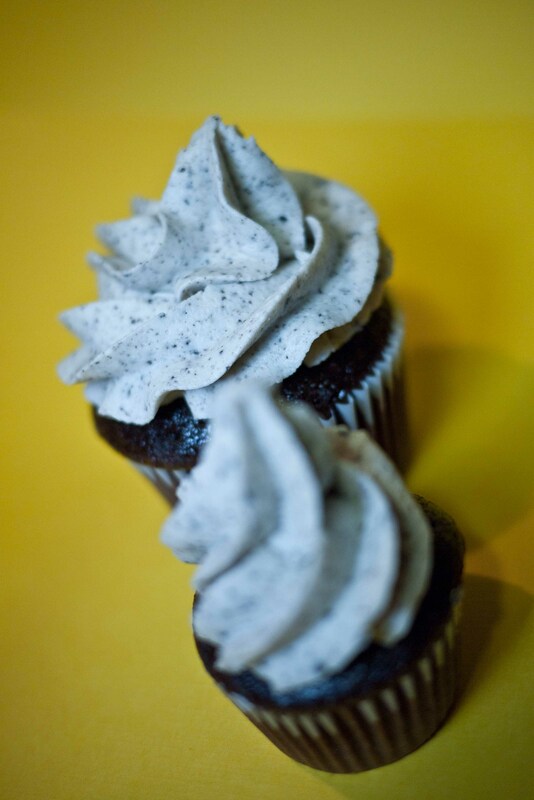 Posted in cupcake and tagged cookies and cream, cupcake, vanilla buttercream. Bookmark the permalink. Here’s an order heading out!!! Posted in cupcake and tagged box, cupcake. Bookmark the permalink. These are a chocoholics delight. 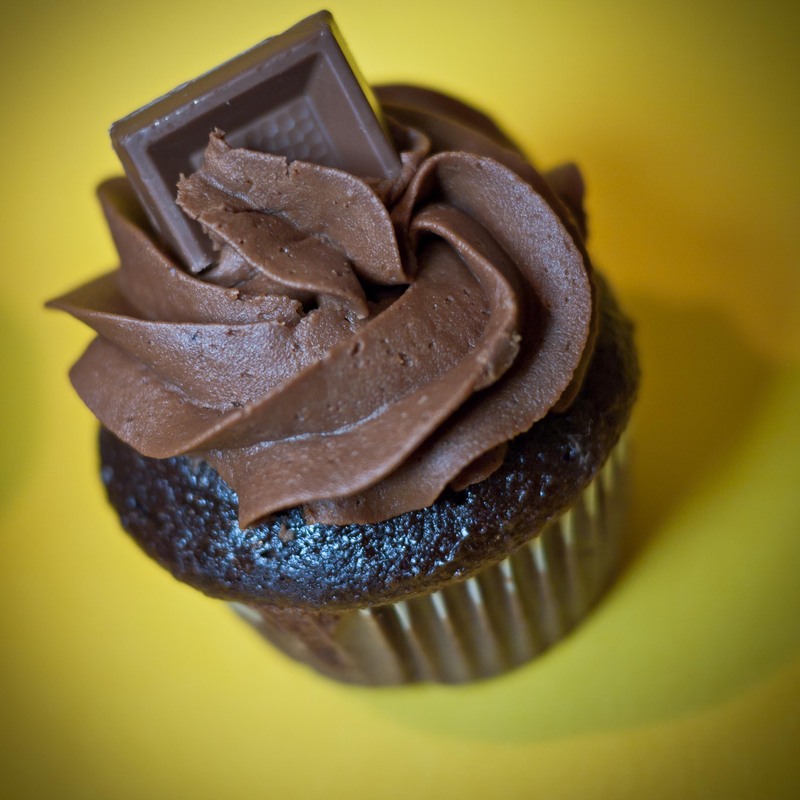 Each of our decadent chocolate cupcakes are topped with a fresh chocolate buttercream and finished off with a swiss chocolate square. 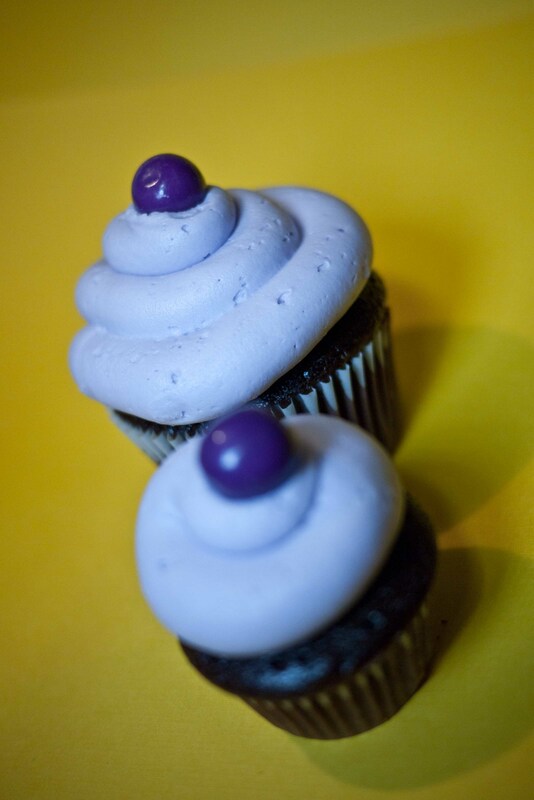 Posted in cupcake and tagged ajax, chocolate, chocolate buttercream, cupcake, oshawa, pickering, toronto, whiby. Bookmark the permalink.